About | The Law Offices of Shawn M. George, Esq. The Law Offices of Shawn M. George, APC is dedicated to representing our client’s interest in an effective manner to reach their desired goals. We represent clients with their bankruptcy, business, criminal, immigration, family law, real estate, probate, trust administration and civil litigation matters. 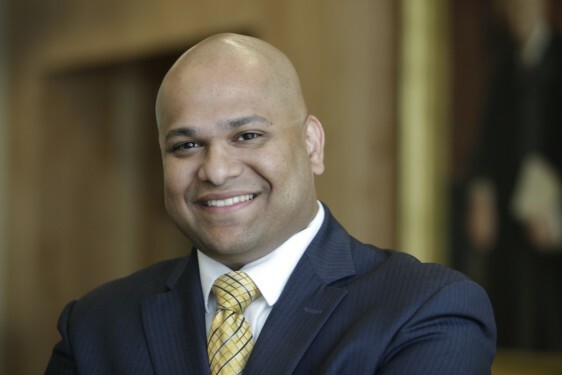 Shawn George began this firm with the five core principles for client representation in mind – integrity, honesty, determination, understanding, and perseverance. These five core principles are the driving force motivating our firm in representing our client’s interest at all times. We focus on solving your legal issues, no matter the obstacles before us. The Law Offices Shawn M. George is detail-oriented and understands that your legal matter is a priority. Therefore, we keep our clients fully informed on their case and its progress and developments using regular status reports sent to our client via the medium of their choice. We thoroughly discuss your objectives and study your individual matter so that we may identify the most advantageous course of action to resolve your legal issue. We are committed to meeting your personal and legal needs. You need an experienced lawyer on your side, dedicated to protecting your personal and professional interests. 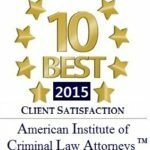 At The Law Offices of Shawn M. George, APC we focus on the unique and complex needs of our clients, offering extensive litigation experience and unrivaled personal attention to our clients.